In DVZ, the adjusted capacity is calculated by dividing the amount of daily wastewater by a working time about 22 hours. 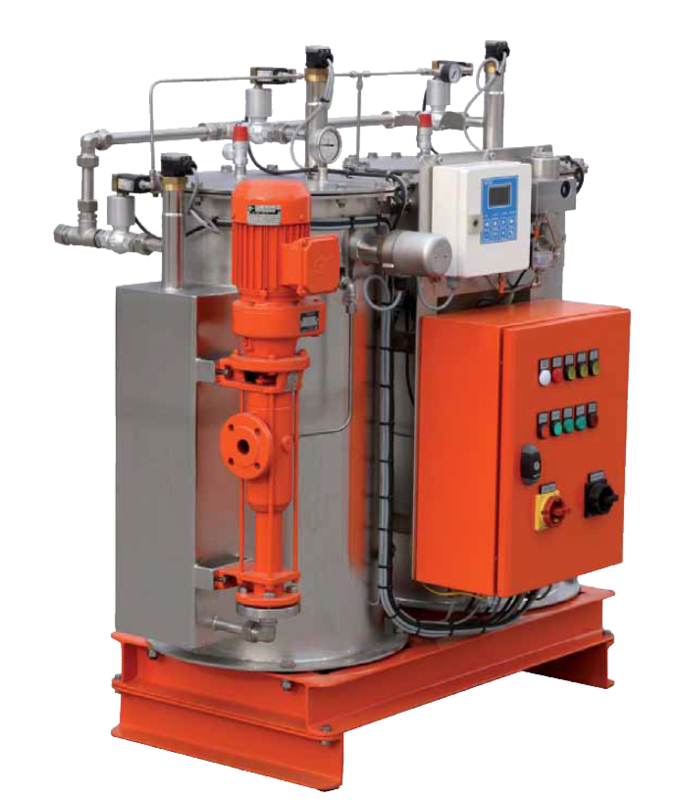 This capacity is limited by the amount of the permeate flow (clean water), which will be controlled by the pressure holding valve (PHV). The inlet peak loads will be buffered in the buffer tank, which is a part of sewage treatment concept. 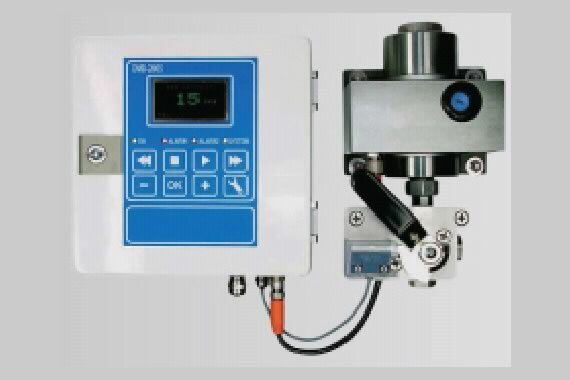 The system works automatically and will be controlled by PLC over level transmitter in the plant and in the buffer tank. 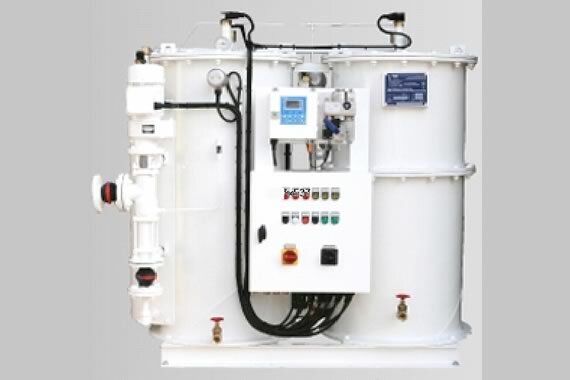 In order to less wastewater in the buffer tank, the system will run under special standby program controlled by PLC (auto mode).